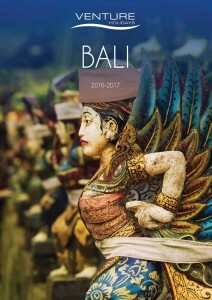 As one of the longest established travel wholesalers in Australia, Venture Holidays is offering every assistance to transition Bali bookings in light of the closure of Garuda Orient Holidays. Venture Holidays offers a high level of personalised service and operates on the latest version of the B2B industry standard Calypsonet. Established in 1979, Venture Holidays an independent travel wholesaler offering F.I.T. and group travel options, with a vast international product range including being the GSA for Fez Travel, Acacia Africa, and China Links Travel. For bookings and enquiries, please call 1300 303 343, email mail@ventureholidays.com.au or via Calypsonet.